A British rider has won the world’s longest horse race for the first time ever – in August 2013. 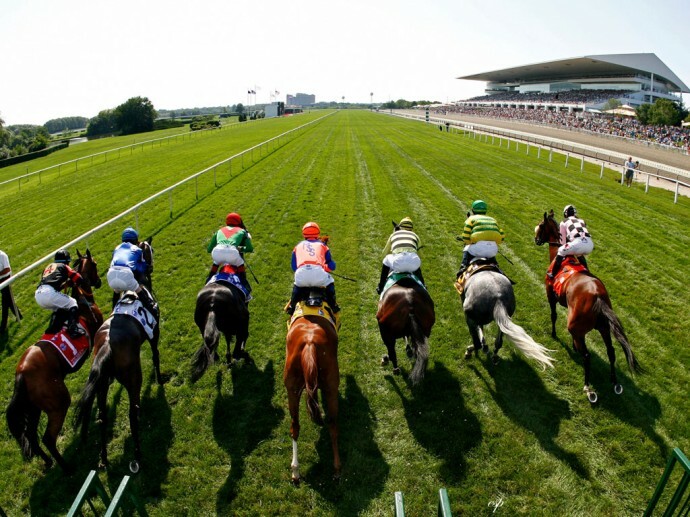 And if you’re reading this and thinking about horse racing in the UK, the USA, Ireland, France, or Australia for example, where the very longest races tend to be the favourites of racing betting fans, like the Grand National, which is run over four and a half miles – think again. The fact is that the Mongol Derby across the Mongolian Steppe is 1,000 kilometres long! And now, there’s a British winner in the shape of Lara Prior-Palmer who has also become the race’s youngest ever winner. American rider, Devan Horn, a popular pick for the win on Betfair, crossed the finish line in first place but her horse subsequently failed a veterinary inspection and she was disqualified. So, the win went to Prior-Palmer who is just 19 years of age and who, incidentally, is the niece of British equestrian and Olympic silver medallist, Lucinda Green. The Hampshire teenager had finished last in the race to the first station as her horse was so slow and she’d had to walk him in – so Betfair pundits thought she had little chance of winning the event. But win she did over six days and eight hours of gruelling terrain. The race is intended to replicate Genghis Khan’s postal system, which was a network of 25 horse stations all across the Mongolian steppe. Riders are allowed to change their half-wild Mongolian horses at every station along the way – with the stations being around 40kms apart. The riders stay with the local nomadic herding families who also look after the stations and provide horses for the race. This year, in its fifth running, there were 30 entrants and Prior-Palmer gradually got better and better as the race went on. According to Betfair, however, she does not say whether she’ll back to defend her title next year. Buy A Horse Instead Of A House?